A lot of people take their nails for granted, but they actually go a long way in enhancing the overall beauty of an individual. 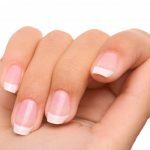 The most important way to maintain the health of your nails has nothing to do with how you cut them. Instead, it has to do with your overall diet and nutrition. 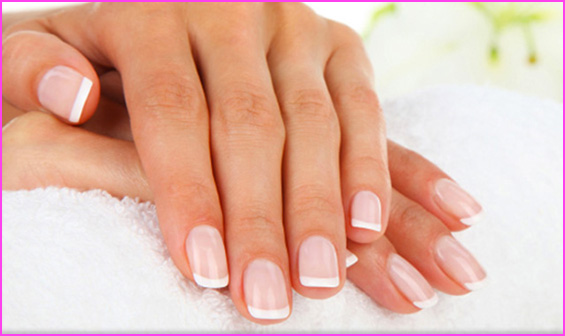 People who have thin, flimsy nails are often lacking a special B vitamin in their diet called biotin. This is a vitamin found in natural foods like carrots, bananas, and salmon. You should also drink a minimum of 8 glasses of water per day. All this hydration will make it easier for your nails to stay moisturized. This will make them look healthy and smooth. 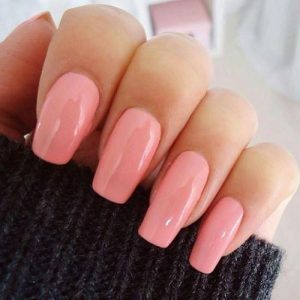 Aside from maintaining a good diet to get beautiful nails, you also need to treat your nails good too. This means cutting and filing them so that they’re shaped in a presentable way. Be careful, though, because it is easy to ruin the integrity of your nails if you overcut them. For instance, if you take a cuticle remover and trim away too much of the overgrown cuticle, that nail will run the risk of infection. Then your nail and finger will show signs of inflammation. In case you didn’t know, cuticles are the waxy substance in the nail bed which prevents it from getting infected by foreign pathogens. To avoid this circumstance, cut just enough of the cuticle to reduce its size back to normal. Keep your cuticles and nails hydrated by moisturizing them regularly. Wash your hands with lukewarm water. This will prevent hangnails as well as cracking and peeling. Finally, be sure to cut your nails properly. Refrain from biting your nails or using your nails as a replacement for a tool. You want to treat your nails as naturally as possible, which means no fake nails. If you must add something artificial to your nails, then go for partial nail extensions on the tips instead. These won’t ruin your nail beds like the full nail extensions would. And when you go to cut the tips of your nails, it is important that you cut the tips straight off in a linear fashion. Try not to curve the cutting by making it round like your finger. Straight cuts with nail clippers will make your nails stronger. Then you can use nail files to smooth out the corners.